Installing a new shower enclosure is a significant project. You want to maximize your experience, but doing so requires knowing what you expect out of it. There are many ways to customize a shower enclosure, but selecting the right shower wall kits for your bathroom is a good start. First, you need to consider the design. Looking at the different kinds of bath enclosures will give you an idea of what works best, but there are other design elements to think about. 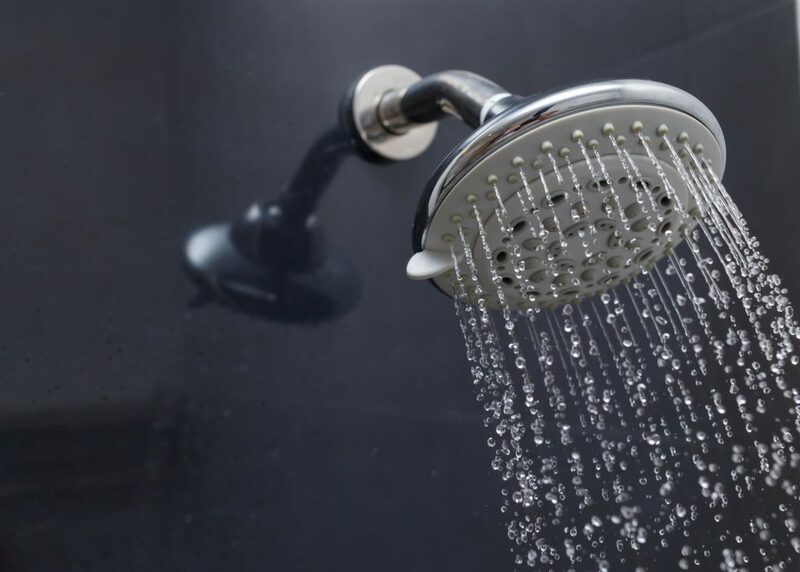 These include multi-function showerheads. Such installations let you choose spray intensity or, for example, massage modes. Some showers incorporate body spray nozzles into the walls, while digital showers turn your one-piece shower stall into a smart system that stores the preferences of individual users, including water flow, temperature, and lighting. Steam showers, railhead showers, and hand showers are other choices of designs, and those can also include extra amenities such as speaker systems. Listen to music, audio, books, or the news as you get sparkly clean. Yet, design isn’t only about convenience; it’s just as much about functionality, as you’ll need to work with a contractor to consider the angles (standard ones are 90, 135, and 180 degrees), and how the shower heads, jets, and sprays are installed so they point away from walls and don’t cause leaks. When choosing a bathtub wall, surround it with custom choices that matter to you. Bathtub wall panels can be made of tile or mimic this design. There are many stylistic choices, and you could add a decorative trim or even antibacterial acrylic to your tub shower units. The most common material for bathroom walls is tile,1 but glass block, stone, and acrylic are not uncommon. Bathtub walls can be hard to clean, especially when dried-up soap has been there a while. 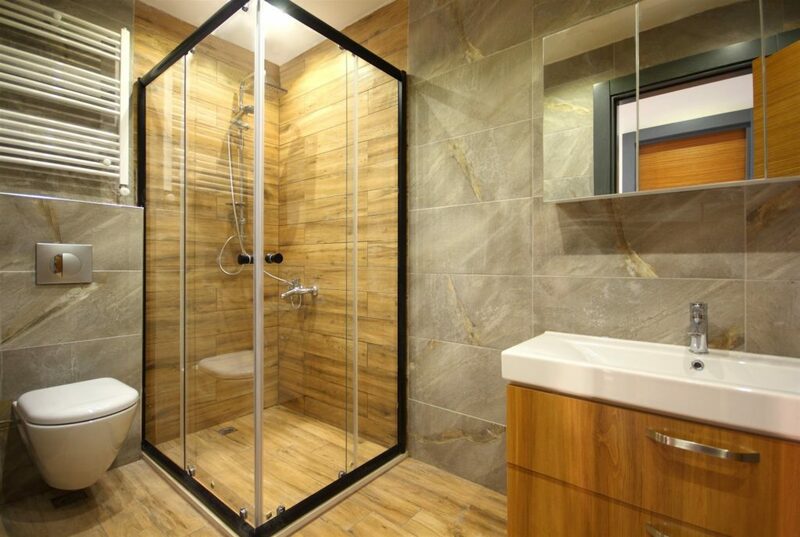 With shower enclosures, glass can be a good choice, but, no matter what material you have, it shouldn’t take too long to clean up, though corners can be a challenge. The best materials for cleaning are those that don’t expand or contract, so corner shower stalls or tub shower enclosures made of alternatives to plastic tend to be a better idea. Grout presents a cleaning challenge, too, but tileless one-piece shower stalls can eliminate this altogether. Custom bath enclosures can incorporate the design, size, materials, and ease of cleaning you’re looking for. They can include seats to add convenience and comfort. Grab bars can ease getting in and out of the shower for any users. Some units can fit shelves into the wall or enclosure and give you the color, style, and finish that best suits your personality or interior design. Manufacturing every product in the USA, American Bath Enterprises, Inc. is committed to quality and satisfaction. To speak with a representative about our top-of-the-line tub and shower enclosures, call us at 888-228-4925 to speak with a representative today.